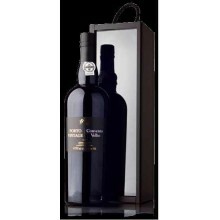 Convento Velho Vintage port wine belongs to the producer Francisco Jose Marcia Rodrigues and has the highest rating that a port wine can get, LBV (made only in exceptional years). Convento Velho There are 3 products. Convento Velho is already known for the excellent Old Ports (made only in exceptional years), Vintages or LBV and Vintage2000 Port does not escape the rule. A fabulous Vintage Port made in a fabulous year. With almost 20 years Old. 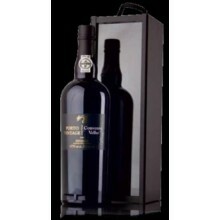 Convento Velho is already known for the excellent Old Ports (made only in exceptional years), Vintages or LBV and Vintage 1999 Port does not escape the rule. A fabulous Vintage Port made in a fabulous year. Withmore than 20 years Old.